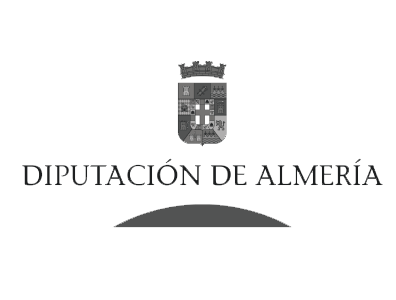 The Almeria Western Film Festival was created on 2011 with the purpose of giving value to the 60-years-old film heritage of the province and to become an example for the new tendencies of the Western genre at international level. 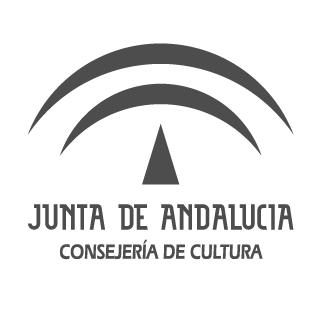 Since its creation, the Town Council supports this festival, which is the only one in Europe specially dedicated to the genre. 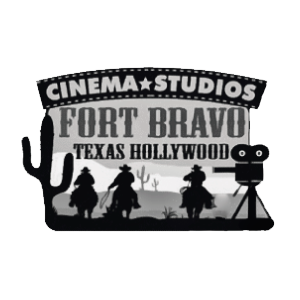 AWFF has offered Western lovers international screenings, taking the form of the ideal platform to host the meeting of professionals, amateurs, and public in general. 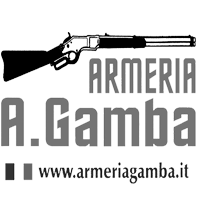 From its creation, the main venue of the Almeria Western Film Festival is the village of Tabernas where a lot of activities are carried out. 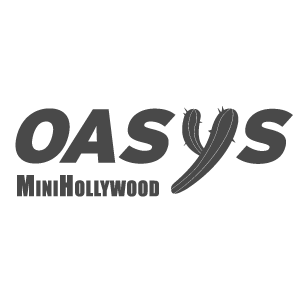 Equally, the “Western villages” Oasys-Mini Hollywood and Fort Bravo host meetings, screenings and forums whose purpose is to put in value the Western genre. The bet of the festival is focused on giving value to a 60-years-old film heritage inspiring masterpieces of all the genres and also motivating the present and the future of the audiovisual industry, which is very important for the local economy. At present, Tabernas generates a great interest in audiovisual thanks to the quality of its landscapes, its sunlight and its continuous promotion as “Land of Cinema”. Award for the Best Full-length: HELL OR HIGH WATER, de David Mackenzie (EEUU). Award for Best Performance: Shakib Ben Omar, por MIMOSAS. Award for Technical-Artistic Contribution to the Western genre: Sergio González y Emilio García Rivas, por el diseño de sonido de MIMOSAS. Audience Awards: FUGA DE LA PATAGONIA, de Javier Zevallos y Francisco D’Eufemia (Argentina). RC Service Award for Best Photograph: : Mauro Herce por MIMOSAS. 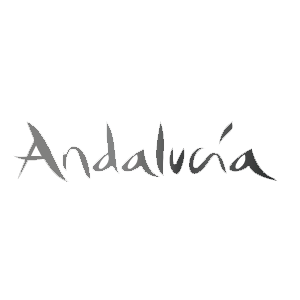 RTVA Award for Audiovisual Creation in Andalucia: A PRUEBA, de Pablo L. De Aramburu (Cádiz). Award for Best Practice in School Training: LOS ODIOSOS CUATRO, de Adán Pichardo (Universidad Rey Juan Carlos, Madrid). Award TABERNAS DE CINE: Alberto Dell’Acqua. Award TABERNAS DE CINE: George Martin. Award DESIERTO DE TABERNAS: Carlos Pérez-Siquier. 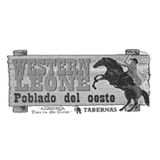 Award LEONE in Memoriam: Tomás Milian. Fernando Méndez-Leite (presidente): director, guionista y escritor cinematográfico. David Carretero Blake: director de fotografía y fotógrafo. Manuel Martín Cuenca: guionista, director y productor. Alberto D. Centeno: director de fotografía. Enrique Iznaola: escritor y crítico cinematográfico, director y gestor cultural. Natalia Mateo: actriz, guionista y directora. Alejandro Melero: escritor cinematográfico, dramaturgo y director. José Francisco Montero: analista y escritor cinematográfico. Mario de la Torre: director, guionista y profesor universitario. Irene Garcés: directora y guionista. Macarena Astorga: director, guionista y profesora. Jota Linares: director, guionista y profesor universitario. Award for the Best Full-length Western Film 2016: ‘The Salvation’ Kristian Levring (Denmark). Premio especial del Jurado al mejor largometraje neo-western: ‘Les Cowboys’ de Thomas Bidegain (France). Award for Technical-Artistic Contribution to the Western genre: Freddy Waff, production designer of ‘Bone Tomahawk’ (United State). RC Service Award for Best Photograph: Pau Monrás por ‘La primera piedra‘ (Spain). Award for Best Performance: Francesca Eastwood por ‘Outlaws & Angels’ (United States). Audience Awards ‘Nubes Rojas’, de Marino Darés (Spain). Award for Best Western Short Film: ‘La primera piedra’ de Ángel Alegría y Daniel Ramírez (Spain). 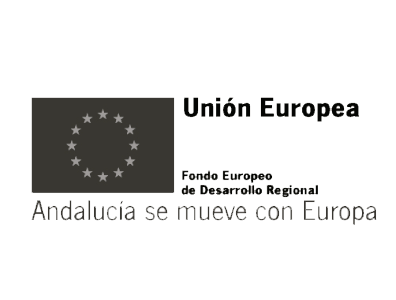 RTVA Award for Audiovisual Creation in Andalucia: ‘Pagaron justos por pecadores’ de Javier Godoy (Jaén). Award for Best Practice in School Training: ‘Soy Jon’, de José Antonio García Tortosa (IES Albaida, Almería). Eduardo Chapero-Jackson (presidente): guionista, director y productor de cine. Carlos Suárez: director y director de fotografía. Miguel Juan Payán: periodista, crítico de cine e historiador. Pedro Casablanc: actor de teatro, cine y televisión. Evaristo Martínez: periodista especializado en cultura y cine. José Esteban Alenda : guionista, director y productor de cine. Rosa Jímenez: docente, escritora y fotografa. Juan Millán Bruno: diseñador y blogger. Nuria Romero Marchent : script. Premio AWFF 2015: ‘Pueblo Viejo’. 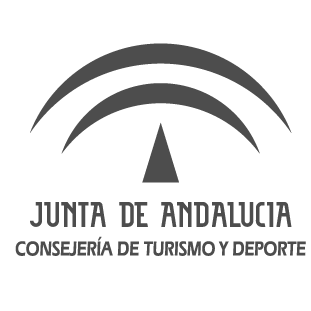 Premio del Público al mejor largometraje AWFF 2015 ‘Deuda de honor’. Premio al mejor cortometraje: ‘Lightning In The Hand’. Mención especial cortometrajes ‘Seth’s Gold’. Premio honorífico AWFF 2015: Alex de la Iglesia.